Here is the list of groups that help make Minnesota one of the best car communities in the USA. Summary: Gopher State Timing Association (GSTA) was established as the governing organization of Minnesota's Finest Hot Rod Clubs. Our annual Rod & Custom Spectacular held each April is Minnesota's Oldest Motorized Extravaganza and the 3rd longest running Hot Rod Show in the Country. 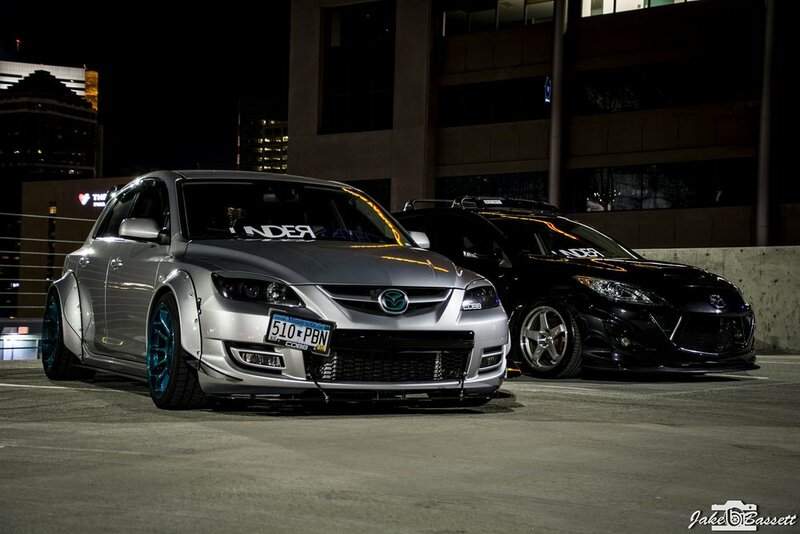 Summary: Acuras and Hondas unite under this group. Whether you drag, autocross, or just take your car to meets and car shows, this group is for you! 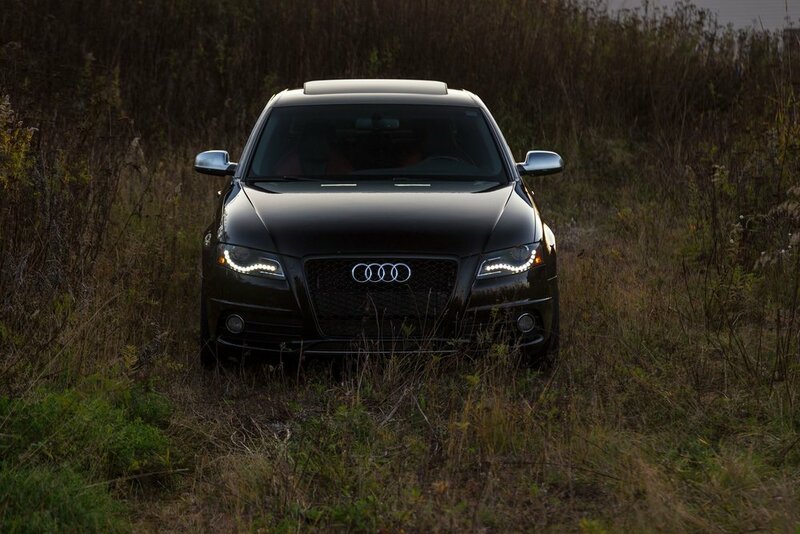 Summary: For the Minnesota Audi Enthusiast! 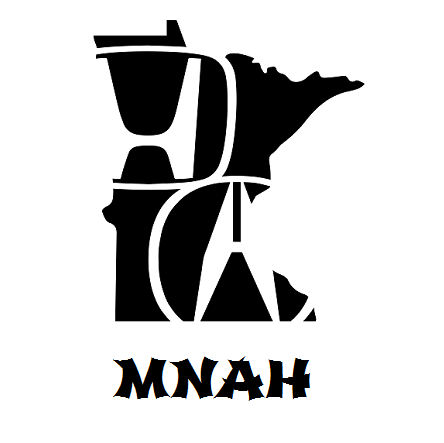 A place to discuss cars, repair, and modifications for Audi owners in MN and surrounding region. Summary: If you are an old school DSM or 3/S fan or you just got into one of the more recent models that Mitsubishi made, this group is for you. We host a yearly cookout/car show that is our pride and joy (our 20th anniversary is this summer). 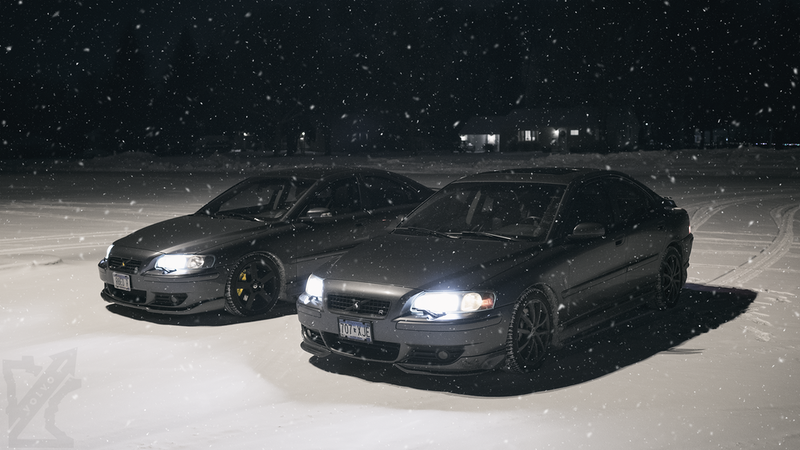 We also host bi-monthly car meets at the Culver's in Champlin, MN. Summary: This group is geared towards creating a positive image for scion owners in the car community and for the love of Scion. 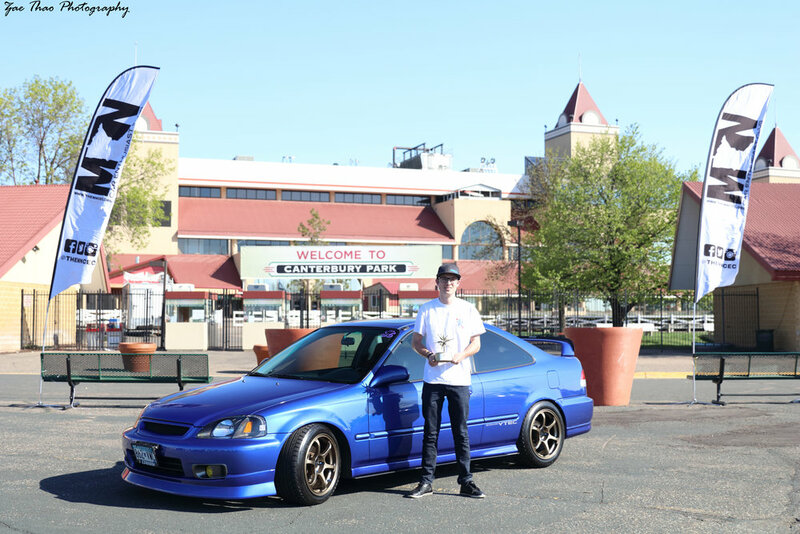 Summary: MN STs / MNFocus is an automotive enthusiast group dedicated to Ford Hatchbacks. Collectively we've been getting together since 2003 making us one of Minnesota's longest running automotive enthusiast groups. We are dedicated to maintaining a positive environment for all Ford hatchback enthusiasts to come together. Summary: Minnesota Street Machine Association is a group of people, of all ages, having fun with and without their cars (vehicles are not required). 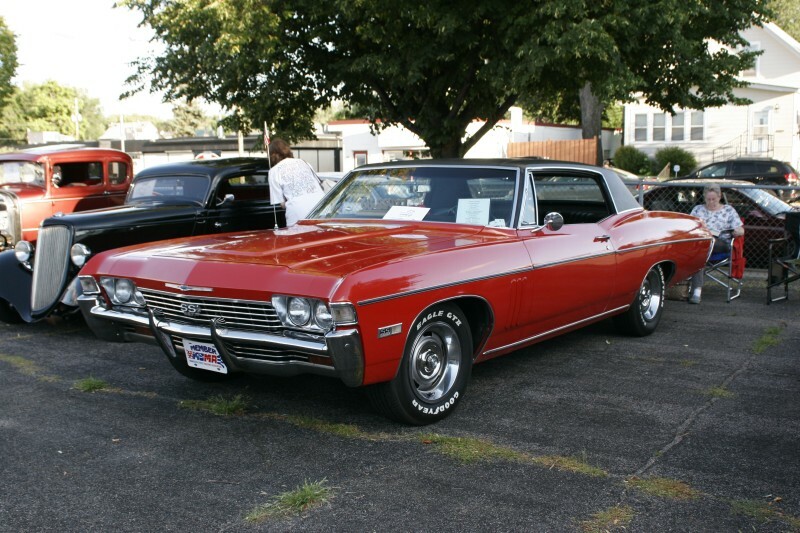 We put on car shows, swap meets, picnics, cruises and other fun get togethers including our monthly meetings. Summary: Established in 2017, Minnesota Truck Addicts was started as a place where all truck enthusiasts can discuss their builds, share photos, and bounce ideas off one another. 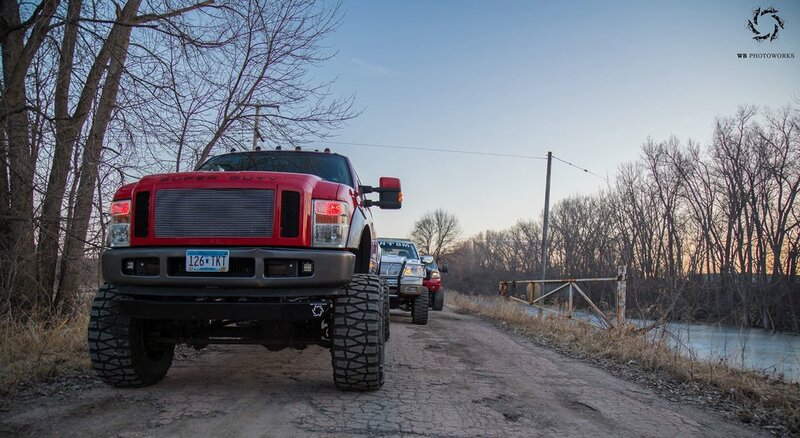 We encourage any trucks owners to join, lifted or lowered. We also like to use the group to do as much charity work for the community as possible. 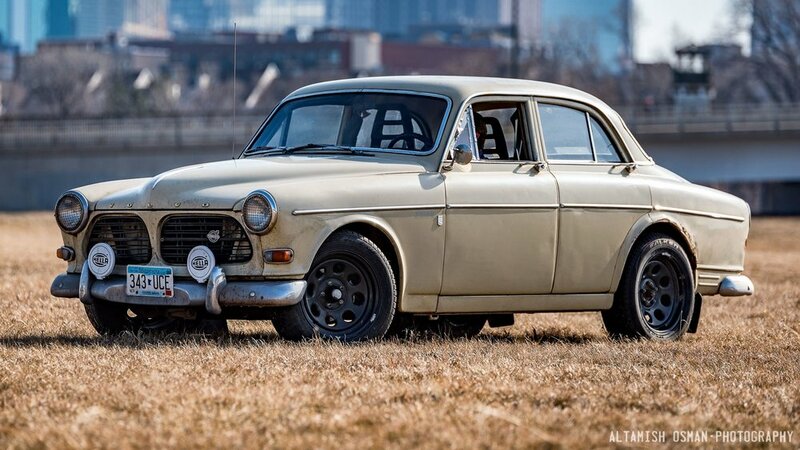 Summary: Because Volvo. We're a small but active community. You'll see us having meets all year round and sometimes even at IKEA! The brand may not mean much to the local car enthusiasts but the vehicles will definitely surprise you! Summary: Twin City Mopars is a brand specific group that gives all Mopar owners new or old a place to share stories about their cars, answer any questions that owners might have. Minnesota Mopar is one of the most active car enthusiast groups out there today. Come join the fun and meet our Mopar lovers!! 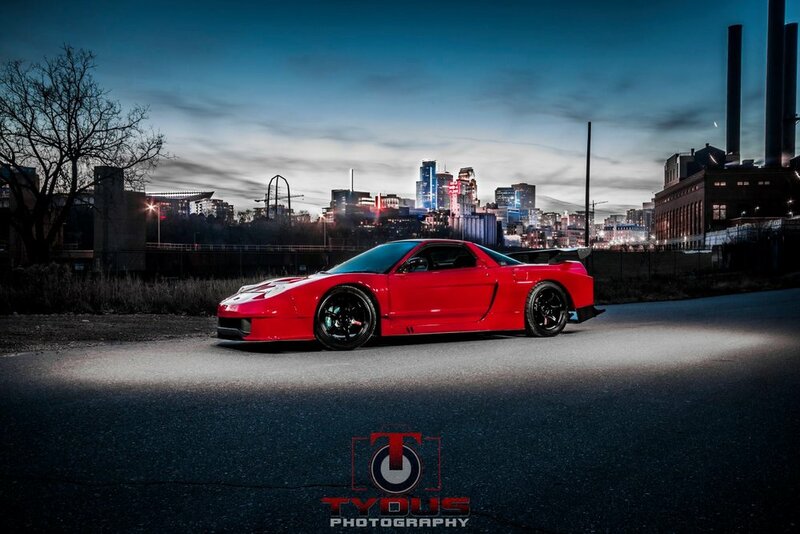 MORE MINNESOTA CAR GROUP PROFILES COMING SOON!